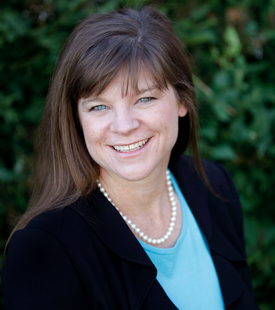 Gina Sherman is a Partner in the firm’s Bozeman Commercial Department. Her practice focuses on real estate transactions, real estate development, financing and general mergers, acquisitions and asset transactions. Gina graduated from MSU-Bozeman in 1994 with a B.S. in Physics and received her Juris Doctorate from the University of Montana School of Law in 1997 with highest honors. Prior to joining the firm, she clerked for the Honorable Sidney R. Thomas on the U.S. Ninth Circuit Court of Appeals and then practiced law at Dorsey & Whitney LLP.